From time to time, organizations skip the early stages of the ADM. But skipping these early stages inevitably leads to problems later on. 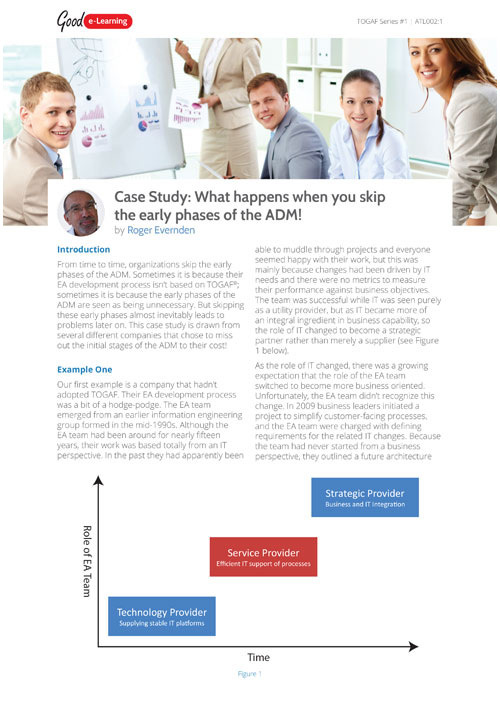 This case study is drawn from several different companies that chose to miss out the initial stages of the ADM to their cost!